Since 2011, Delta_Ark has tracked and amplified progressive groups in the United States that work on fair housing and ecological advocacy. 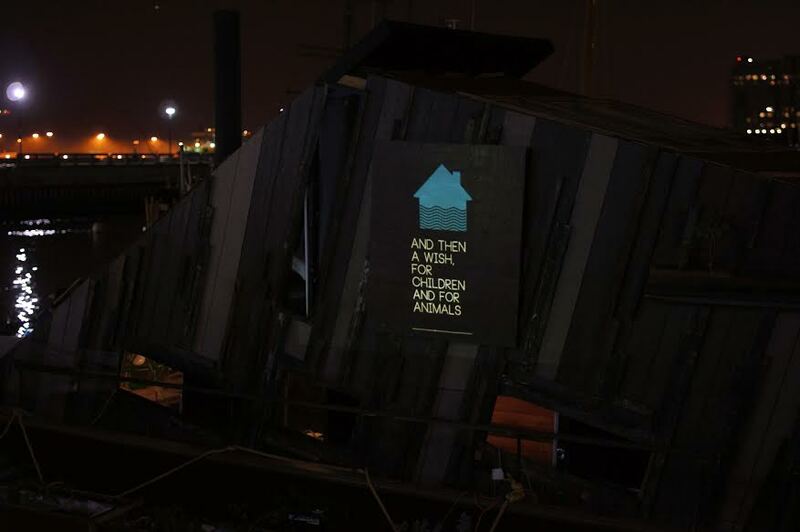 Delta_Ark has created installations on behalf of Occupy Providence, Building #13 Squat, the Anti-Eviction Mapping Project, Biome Arts, Wetland, and Swale. Delta_Ark interviews members of these groups, mines their data, and remixes this information into texts that are displayed alongside an animated logo. These site-situated literary logos inform outsiders about the group’s values and practices, and provide information about how to get involved with their causes. The Project will be a trilogy of geo-located AR games. 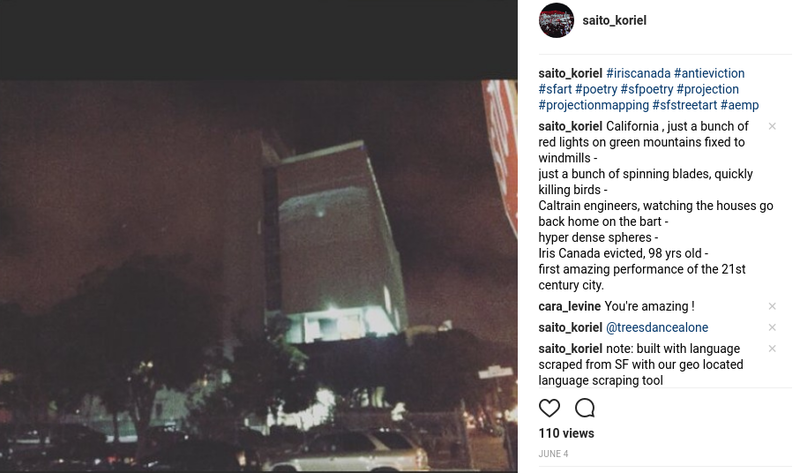 Participants will seek out shrines across the bay area, pull data from them, and collectively assemble them into a large scale narrative about the future of the state through a social publishing platform. The above pieces are initial sketches. Delta_Ark is currently working on a trilogy of projects about (1.) a new decentralized internet in California that (2.) is used as a vehicle to develop regional autonomy such that (3.) California eventually becomes the major manufacturing center for sea-steads, launching a series of new nations. Biome Arts Presented Paper Forest, an evening of video artworks. All video artworks intersect themes of ecology, technology, and/or alternative systems of food, energy, and water. Biome Arts Presented Alt/Future an evening of video artworks. All video artworks intersect themes of ecology, technology, and/or alternative systems of food, energy, and water. 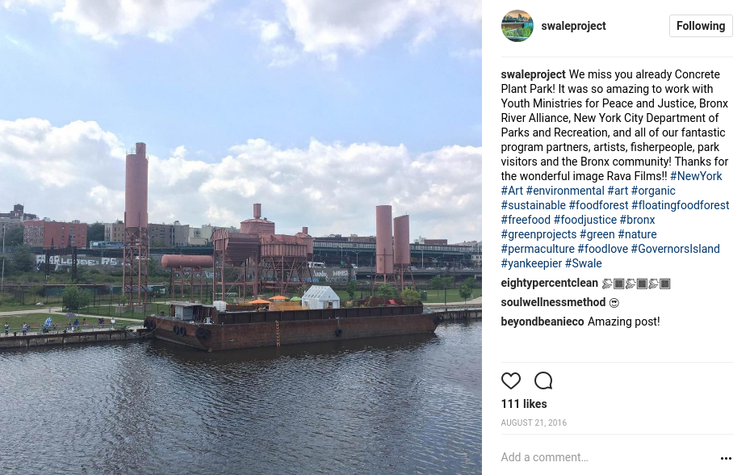 Mary Mattingly's Swale is a floating food forest built atop a barge that travels to piers in New York City, offering educational programming and welcoming visitors to harvest herbs, fruits and vegetables for free. In the summer of 2014, Delta_Ark and Biome Arts co-organized a large scale collaborative project: a month-long symposium on ecology, technology and autonomy that culminated in the construction of the Green House Theater, a networked, data-gathering structure on Swale. This structure served as a performance space, activist meeting hall, gallery, physical dashboard for environmental and agricultural data from the farm, as well as a platform for other artworks. Many other artists participated, including Sally Bozzuto, David Kim, Chihao Yo, Adam Frezza, Terri Chiao, Brian House, Nupur Mathur, Hyojin Yoo and Ayodamola Okunseinde. Inside the Greenhouse Theater, Delta_Ark and Biome arts build the primary installation: The Archive of the Ecological Future. The A.E.F. is a hub for information about Swale, Biome Arts and the organizations that have participated in Swale. The Archive has two primary sections. 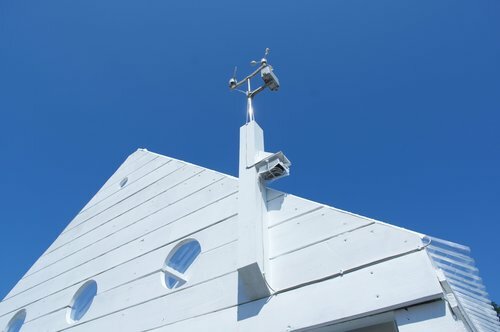 The Data Section contains a record of all data gathered at Swale during the summer of 2016; e.g., wind speed, wind direction, location, soil moisture, etc. The Entry section contains (a.) an organization, (b.) paired with a plant on swale and (c.) a poetic text clipped from the website of that organization. Throughout the month-long symposium, the archive was available online and also on site, when it was projected into a column of hanging fabric within The Greenhouse Theater. Participating artists used the archive as a jumping off point for the construction of their own works. 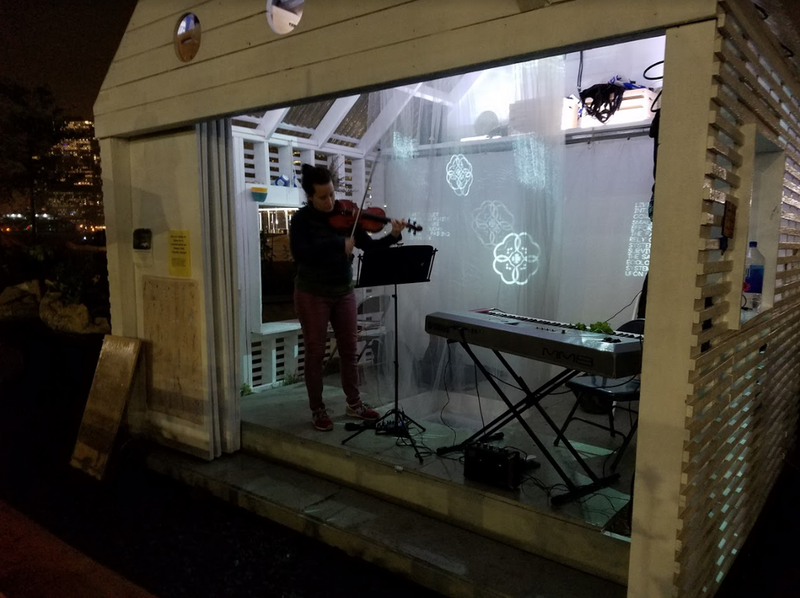 The Light Atlas is a 40-stanza light-projected poem about the Bay Area, detailing the takeover of the technology industry, its impact on housing as well as present and future displacement resistance. The Light Atlas is composed of remixed fragments of twitter, testimonies of eviction collected by the Anti Eviction Mapping Project, excerpts of books, collaborations with bots, observations from protests and speculative narrative. The full text can be read here. The Anti-Eviction Mapping Project is a multi-part citizen-driven data project that collects information about evictions in San Francisco. This data is used by community groups to lobby city hall and plan actions against no-fault evictions and gentrification. 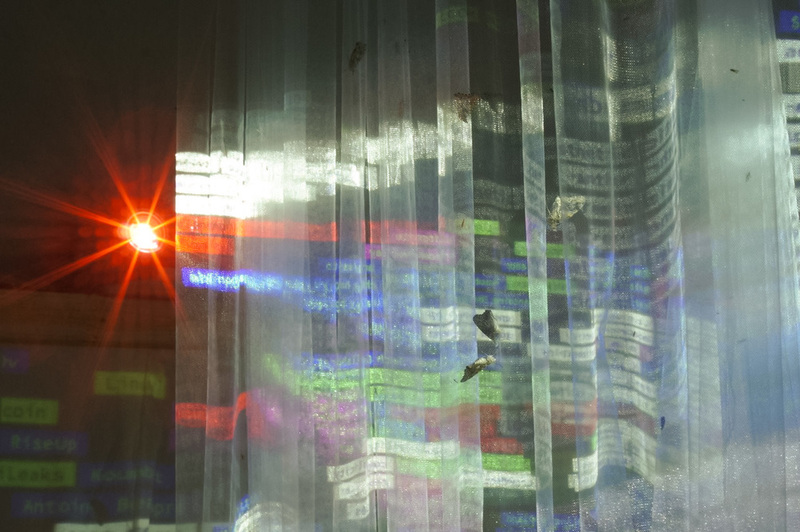 While in residence as Eyebeam's Fellow at the Buzzfeed Open Lab for Journalism, Technology and the Arts and then later on at Gray Area Foundation for the Arts, in collaboration with AEMP, Delta_Ark created “The Light Atlas." Mary Mattingly’s Wet Land aimed at confronting operations in a future where networks suffer under ecological, physical and political collapse; during the summer of '14, the sculpture and living space played host to a variety of workshops dedicated to enhancing public knowledge around community activism, ecology and sustainable technology. Fulfilling the role of establishing both context and text, Delta_Ark’s installation cycled between a detailed schedule of the events active during attendance at the project and a litany of undeniable and resilient objects that the vessel putatively encountered during its voyage through a flooded future world. 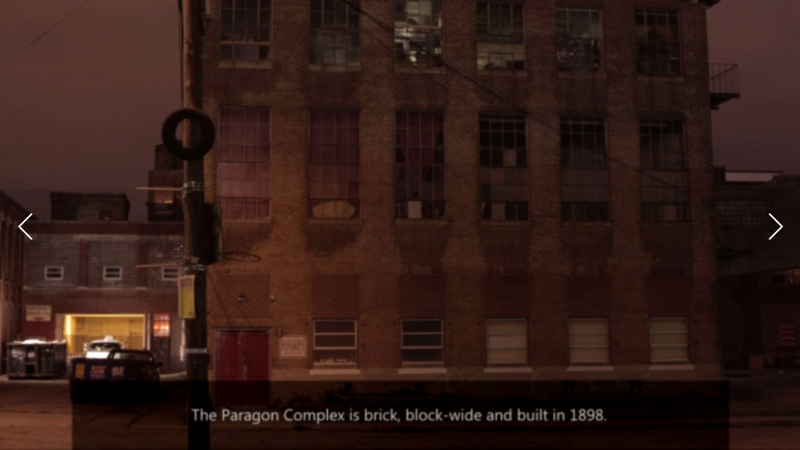 Delta_Ark developed The Beacon as a three-part installation for Occupy Wall Street. During Delta_Ark’s residency at Occupy Providence, Delta_Ark noticed that passers-by continued to remark that they did not understand the protestor’s intentions. Because the intensions were so numerous, yet important and interlinking, Delta_Ark decided to build a system that allowed protestors to broadcast to the surrounding area. The second image, provided as context, is The Declaration of the Occupation of NYC, another graphic that explores the interconnections of the ills of the neo-liberal system of political and economic management. The Beacon allowed these ills to be communicated through the protestor’s narratives. During the republican national primary in New Hampshire, Delta_Ark set up a tent, interviewed protesters about why they were occupying and these reasons were then projected onto the tent's exterior. #TheBeacon was one of the top trending tags at the event. Afterward, the Beacon also went on 'missions' to different sites in Providence to convey more nuanced aspects of the occupation. 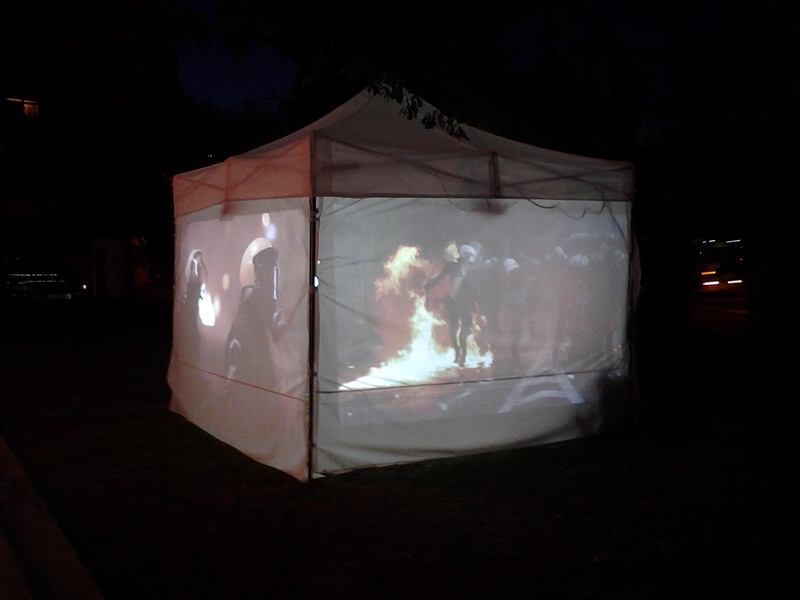 The long text about the dissolution of Occupy Providence was projected on the tent's exterior and is captured in total in the third video. Finally, the Beacon traveled to Europe to participate in the protests surrounding the sovereign debt crisis.